What is IT Project Portfolio Management? IT project portfolio management is known as a process which is useful in preventing IT projects from failing. It is essential for your organization since it allows you to take a closer look on everything that is happening in your IT project. According to a lot of experts, project portfolio management when linked to information technology is an incessant process which requires IT management to prioritize and absorb all demands related to information technology while also planning and allocating the available human and financial resources to all investment initiatives. The process also works in effectively managing the collaboration between a governance oriented organization and stakeholders. This is a major help if you want to obtain desirable results out of investing in a project. IT project portfolio management also works in providing reports to stakeholders with an aim of assisting them in formulating decisions and communicating to them the status of your investment in an IT project. Anyone who decided to get his IT project portfolio management certification will definitely learn that the whole process also focuses in guiding business owners to formulate the best decisions in terms of IT priorities, allocation of resources and expenditures. Taking up an IT projects portfolio management course is also a major help in your attempt to learn the basic principles used when formulating decisions for your IT project. Among these are aligning IT decisions with your business, formulating IT decisions that are valuable to your business, performance management, risk management and resource management. The entire process also works in ensuring that all your IT decisions are aligned fully with the objectives of the organization which you are a part of. With the help of the IT project portfolio management certification program offered by Brainmeasures, you will have an easier time learning everything about project portfolio management linked to information technology. This program aims to help practitioners expand their knowledge about the IT industry while also using the project portfolio management process to ensure that their IT projects are successfully carried out. 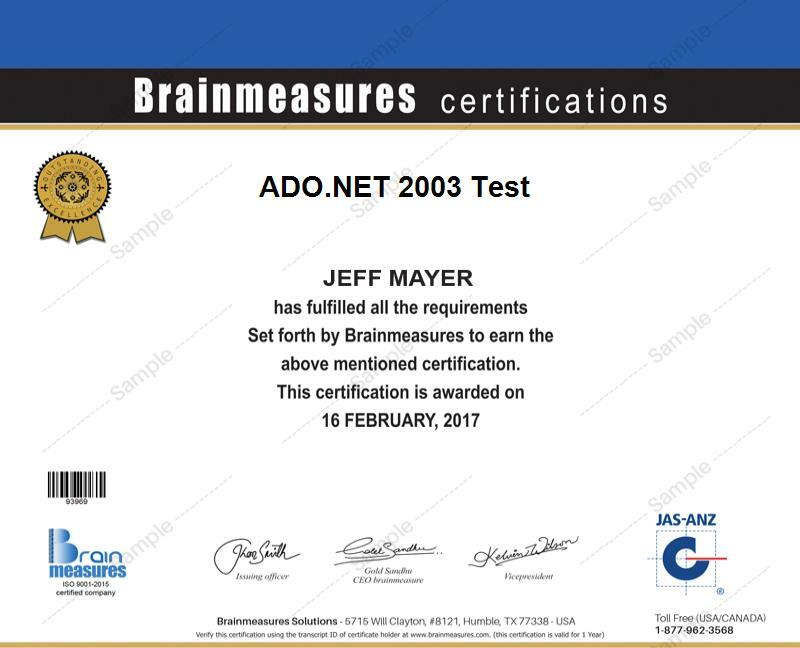 You also have a guarantee that the online certification project management program offered by Brainmeasures is legitimate since this is developed with the help of real experts in the industry while also taking into consideration all the essential ISO standards. This also holds true for the exam that you need to pass at the end of the program since experts in the industry were also the ones who created it. You are required to pass the exam so you can grab a copy of your certificate. The IT project portfolio management certification program can benefit all those who are working within the international technology industry although Brainmeasures does not set any standards or qualifications for those who wish to take part in its program. This certification course is perfect for IT professionals and people who manage IT projects and provide IT consultation services. Receiving your IT project portfolio management certification is a good way for you to increase the level of your annual earnings. You can start earning from $58,000 to $115,000 per year after you practice your skills as a certified IT project portfolio management expert.